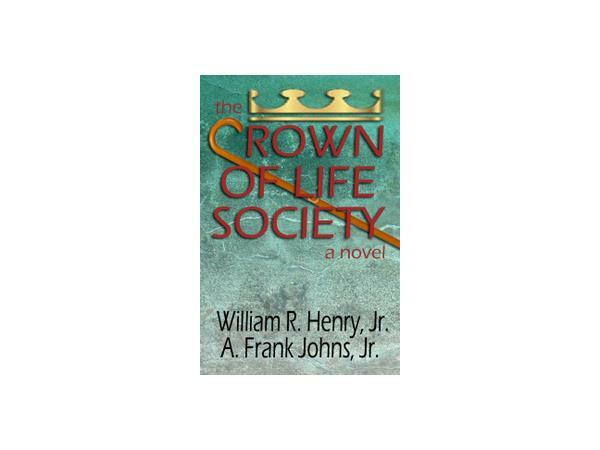 William Henry and A. Frank Johns, Jr. wrote their novel, The Crown of Life Society to expose a broad range of issues involving family caregiving and elder exploitation. Their goal has been to provide helpful information, through an exciting story with vivid characters...families and predatory villains alike. 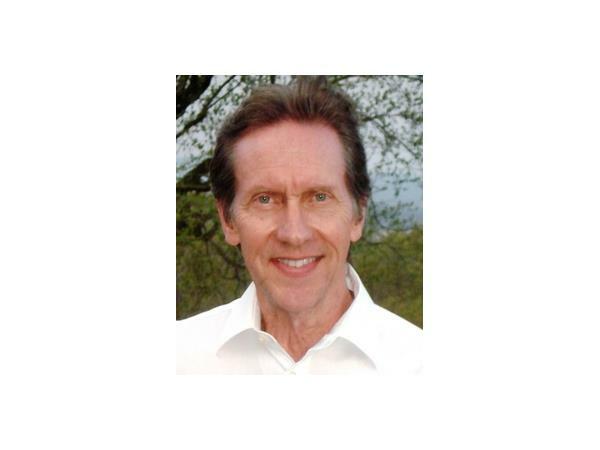 William R. Henry, Jr. has been a professional writer more than 40 years. He became interested in the subject of elder exploitation and the dynamics of caregiving following an incident in his own family. He wrote about that incident for The Washington Post, and began the research that developed into The Crown of Life Society, the first novel ever to address elder abuse as its primary subject. Co-author, A. Frank Johns, Jr. is a nationally recognized legal authority on elder law, guardianship, disability rights and related issues. He is past president of the National Academy of Elder Law Attorneys and charter chair of the North Carolina Bar Association Elder Law Section. He is a charter partner in Booth Harrington & Johns of NC PLLC, with offices in Charlotte and Greensboro, NC. Mr. William Henry, Jr. will be on the interview.